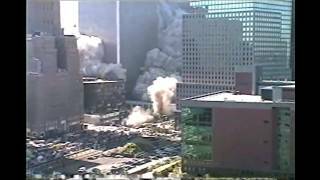 The THIRD building that fell on 9/11 at free fall speed. 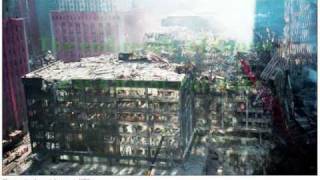 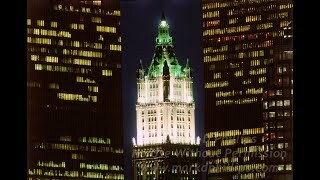 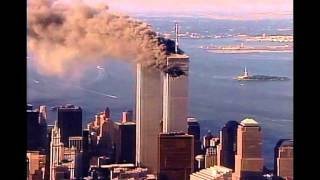 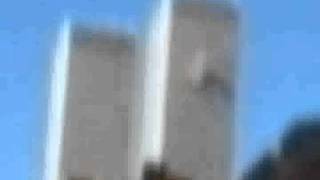 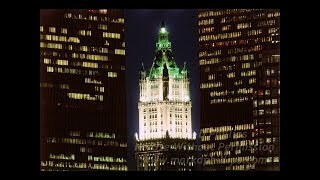 Bill Biggart (RIP) took some very strange photos of WTC6...And CNN footage on 9/11 corroborated the photos. 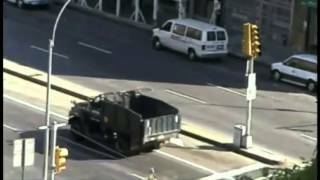 What do they mean? 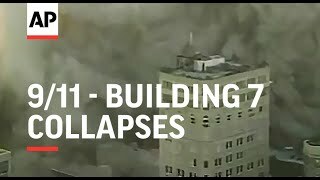 What happened to WTC6?